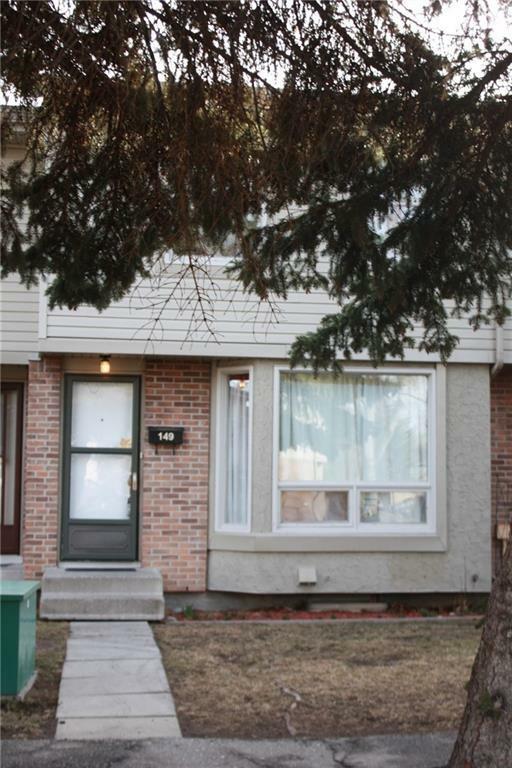 This is a perfect Townhome to get into the Real Estate Market or for investment. 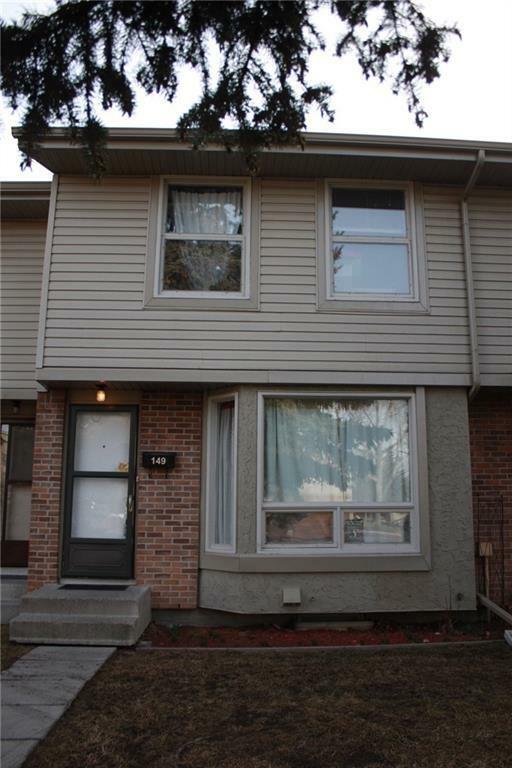 Located steps away from Fish Creek Park and schools you can't ask for a better location in this price range. The floor plan on these units work perfectly as the main level has a large picture window for tons of natural light. The living room can accommodate large furniture pieces and still have room for a dining room table if you like. The kitchen is also bright with room for a dinette that leads outside to your private pet friendly yard. 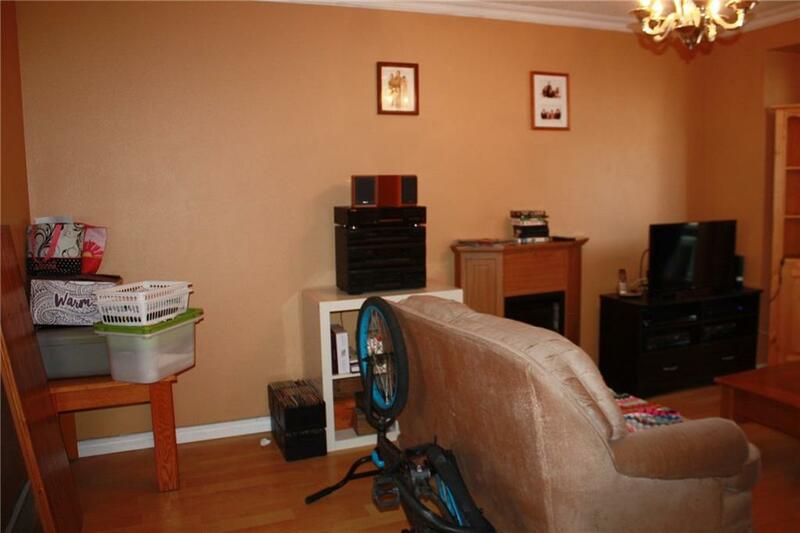 The upstairs has 3 nice sized rooms with a regular sized 4 pc. bath. 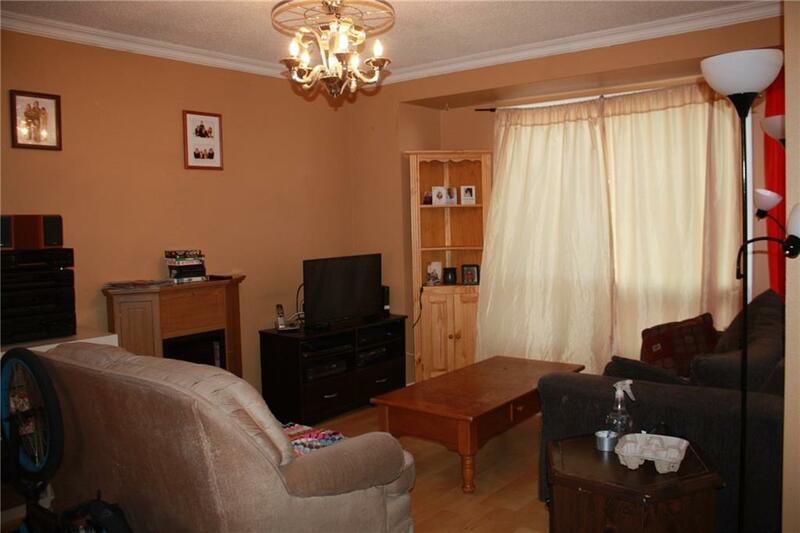 This complex is well managed with lots of money in reserve and reasonable condo fees. Put this one of your list of properties to view this week.